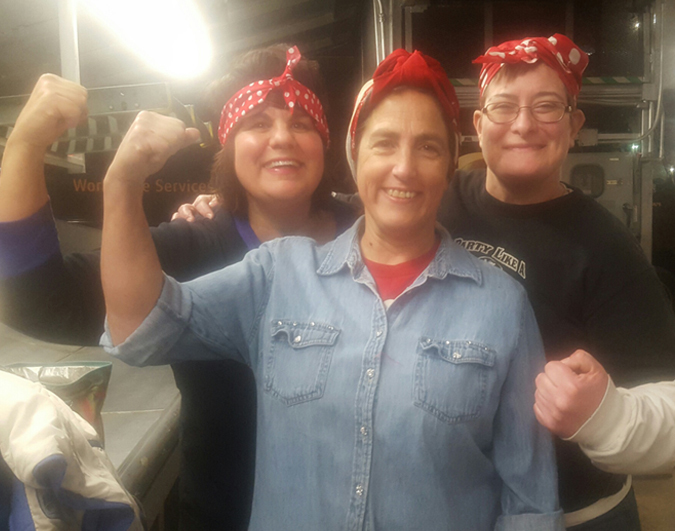 The Women’s Committee is a collective specifically for teamster sisters who believe that together we can strengthen, encourage, support, and inspire each other as we balance the challenges of life, work, and community. With unity, understanding, and sisterhood, we will make a difference and better our daily lives. Visit us on Facebook to find out the latest and greatest Women’s Committee happenings.